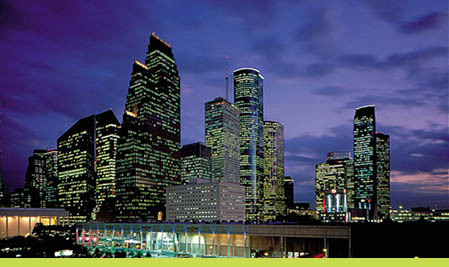 Below are links to predefined market areas within the Houston MLS. On each market's web page, the results have been further filtered to easily sort by property type, price range, days on the market, price reductions, foreclosures, short sales, and more. To view all the predefined search results in the Houston real estate market Click Here. © 2011-2012 Habitation Realty | A full service Houston realty company | All rights reserved. 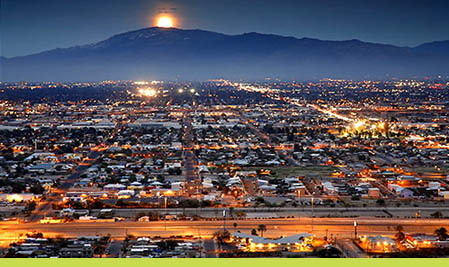 © 2011-2012 Habitation Realty | A full service Tucson realty company | All rights reserved.